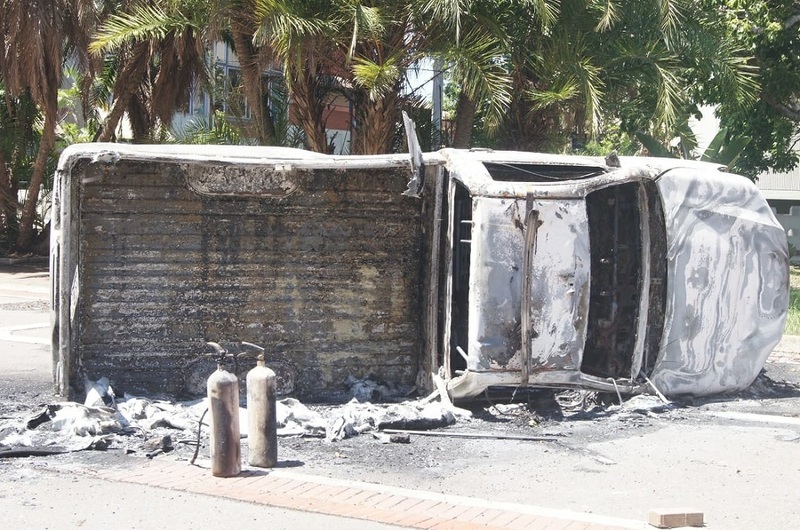 A vehicle was torched on the Westville campus of the University of KwaZulu Natal during protests on 4 February 2019. Students at Mangosuthu University of Technology (MUT) in Durban have blamed student leaders for ignoring their concerns – as three higher education institutions in KwaZulu Natal announced on Tuesday that academic activities would be suspended until further notice due to ongoing protests. 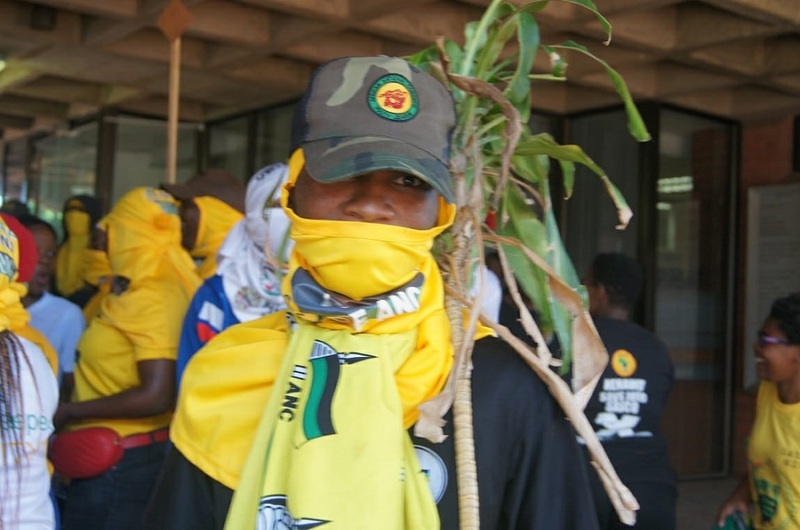 On Monday, students demonstrated at all the campuses of the University of KwaZulu Natal (UKZN), the Durban University of Technology (DUT) and MUT. This followed a call by the head of all student representative councils (SRC) to shut down campuses over unpaid National Student Financial Aid Scheme (Nsfas) contributions, and unregistered students. Students at Mangosuthu University of Technology have blamed accused political organisations of politicking instead of helping them to resolve student issues. Lethabo Semoko, a third year student at MUT, said the issues have been raised before, but remain unresolved due to student organisations pushing their own agendas. â€œThese issues are not a thing of yesterday, they were there even in the past two years but now they are acting as if they are new. Instead of reaching the common ground on how to deal with issues affecting students, organisations are busy playing the blame game. â€œThe former SRC had the chance to resolve these issues while they were still at the office but they didn’t, now that the EFFSC out-voted them, they are bringing issues of the past and expect them to solve these within a short period of time, something they failed to do within the whole year they were in power,â€ she said. Semoko also said that students are not concerned about who is in power but all they want is for the issues affecting them to be resolved. â€œWe have had different organisations coming into power and go without much effectiveness but we allowed them the chance to lead and hoped for the better, but here we are today, finding ourselves in the very same position. Some students haven’t registered, others have no accommodation yet these people are busy playing politics to prove a point of who is more competent than the other. At the end of the day, it’s students who will suffer,â€ she said. On Monday, a vehicle was torched and property damaged at UKZN Westville Campus during the protest. The SRC at the institution told the Daily Vox that issues leading to the shutdown were pertaining to financial aid, accommodation, and other related issues often faced by students countrywide. Protests over registration delays at MUT began last week, Â and were spearheaded by members of the South African Students Congress (Sasco), which was last yearâ€™s student representative council (SRC), a move that was condemned by the current SRC, led by the Economic Freedom Fighters Student Command (EFFSC). â€œWe are having these issues because the former SRC failed to address them while in power and now that we are trying to curb them, the same people are trying by all means to disrupt,â€ the SRC president Cyril Gwala said. â€œWe haven’t even been in office for six months but they are already trying to students that we are incompetent. The protest they led last week was very destructing to say the least. â€œThey are aware of the progress we’ve made to ensure that all students are being assisted accordingly, but their goal is to make us look as though we are incapable of delivering. We do understand that they are also fighting for the students, which is a good cause but their agenda is questionable,â€ said Gwala. The unintended consequence of these political squabbles is felt most strongly by the freshers who are seeking financial and accommodation assistance. A student who asked not to be named told the Daily Vox how the members of EFFSC are being intimidated by Sasco members. â€œSasco was in power last year and had the chance to change studentsâ€™ lives but they focused on politics instead. Now that students have made a decision and voted them out of power, they have become bitter and disruptive. I’m neither a Sasco or EFFSC member but I’ve seen Sasco’s bitterness towards EFFSC. Also, when you seek for assistance from they, they first ask you questions about your belonging, it’s absolutely ridiculous,â€ he said. Protests in KwaZulu Natal over Nsfas, accomodation and other issues have been ongoing since the Fees Must Fall protests.